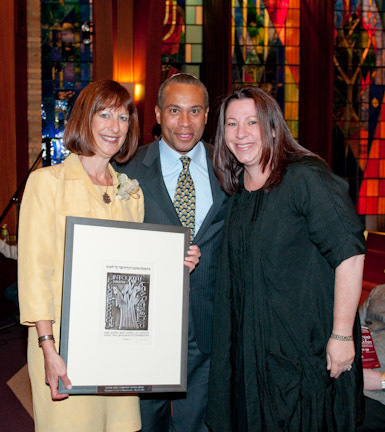 As an employee of Gateways: Access to Jewish Education, I was quite moved to watch Arlene Remz, our Executive Director, receive the honor of the Community Service Award from the Synagogue Council of Massachusetts for her work in leading our organization to improve the quality of Jewish education for children with special needs. I certainly agree with his point and I want to add that by honoring Arlene Remz, Executive Director of Gateways: Access to Jewish Education, the Council has recognized our agency’s ability to also serve families across the denominational spectrum, as well as recognized the importance of including families who have children with a diverse range of learning styles and abilities. Gateways provides Jewish education to children with special needs in a variety of settings – day schools, synagogue and community programs, and specially designed programs for children who would benefit from highly structured programming, individualized attention and smaller class sizes. Our client families identify as Orthodox, Conservative, Reform, Reconstructionist and unaffiliated. 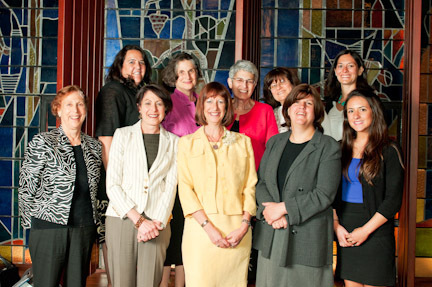 The Synagogue Council of Massachusetts and Gateways: Access to Jewish Education are vibrant models of organizations identifying an important community need and working for the greater good to create services and programs for all Jewish families. For more information about Gateways: Access to Jewish Education please visit our website and become a fan on facebook.